SYKES is a Digital Marketing and Customer Service Global Outsourcer, providing customer-engagement services to Global Fortune 2000 companies. With 40 years of global experience, SYKES’ sophisticated solutions satisfy the needs of major companies around the world. 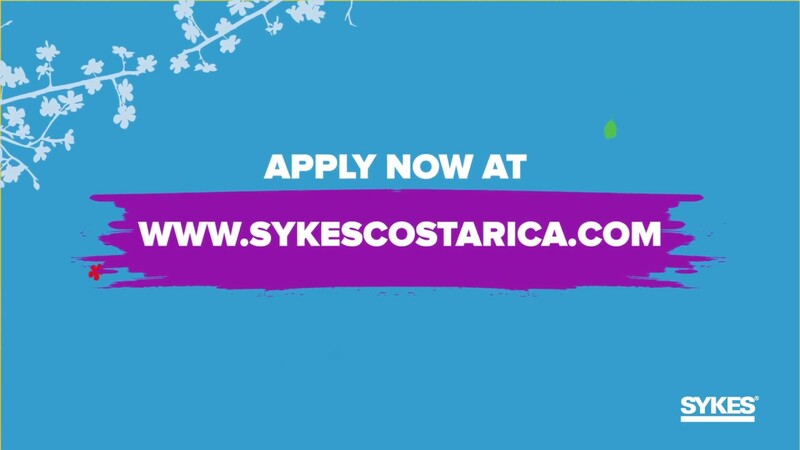 As a leading company in high technology services, SYKES Costa Rica employs over 5000 people and has presence in four strategic locations. We provide solutions primarily in Communications, Financial Services and High Technology Industries.